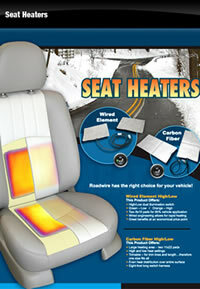 Cold day chills and long drive fatigue can be a thing of the past when you have RoadComfort™ Products installed in your vehicle. 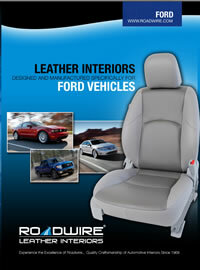 The ultimate in seat comfort products, RoadWire’s driver and passenger seat massage and vibration system will keep you comfortable and invigorated. 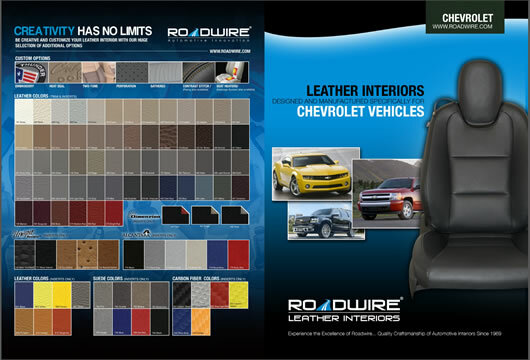 With multiple speeds and variable zone controls this interior seat cushion mounted, five speed system is easy to use, safe, and soothing to your back!